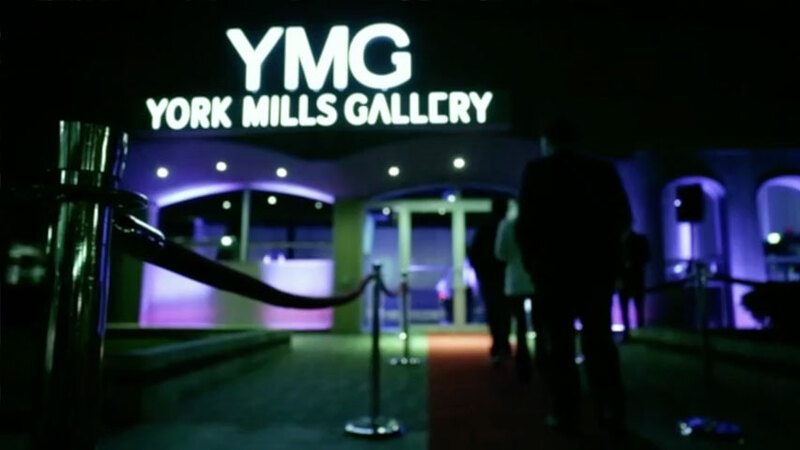 York Mills Gallery – YMG1. 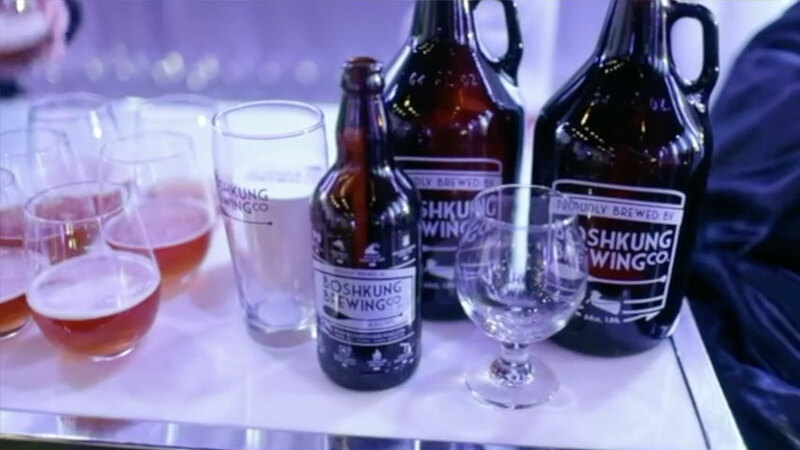 YMG2: Toronto’s Hottest Event Venues. ZB Hospitality Group. 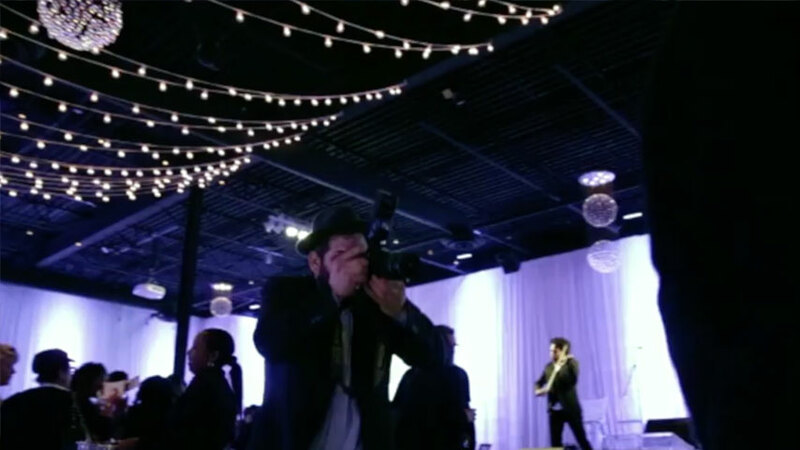 Located midtown Toronto, York Mills Galleries (YMG1 and YMG2) are unique event venues that offers an urban-industrial loft-style space to host weddings, social events, corporate functions, conferences, fashion shows etc. The 28,000 sq-foot facility is surrounded by drapery, windows, city brick and industrial age beamed ceilings. Book your next event with us! The YMG properties are conveniently divided into two separate venues and can seat up to 650 guests as well as accommodate up to 1,000 guests for cocktails. Depending on the function and size of your event, you may choose to utilize one room or move your guests between the venues. Host your upcoming event at the YMG and it is sure to be an unforgettable experience! Another Venture of ZB Hospitality Group.